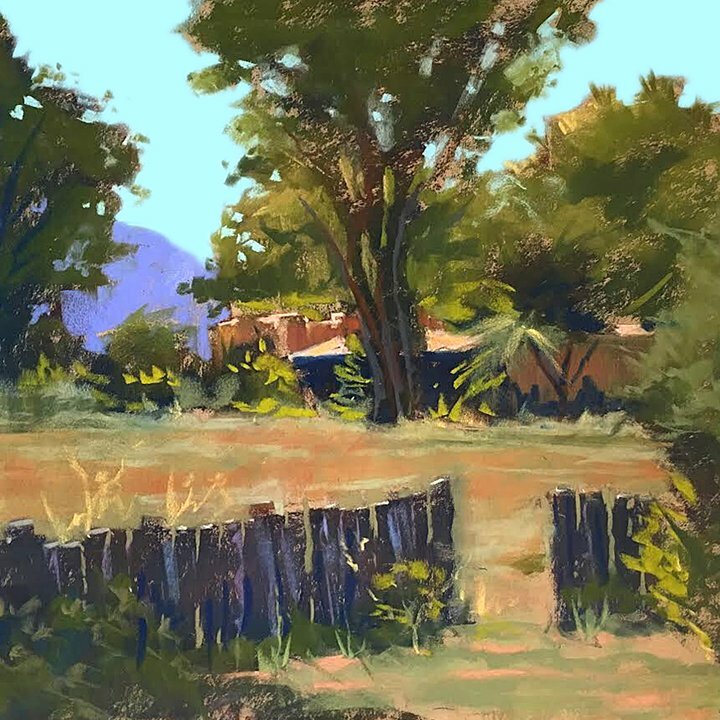 Mike Mahon holds portrait and landscape painting workshops throughout the year in the Santa Fe and New Mexico region as well as other select locations around the country. His signature DiVine SETUP™ program teaches universal art principles in order to train his students to think and paint in Aesthetic Categories. His systematic painting and critiquing process helps artists to remember his step by step painting instructions and process to work through any problems or blocks. This gives them the confidence to get from blank canvas to a finished piece, no matter the medium. 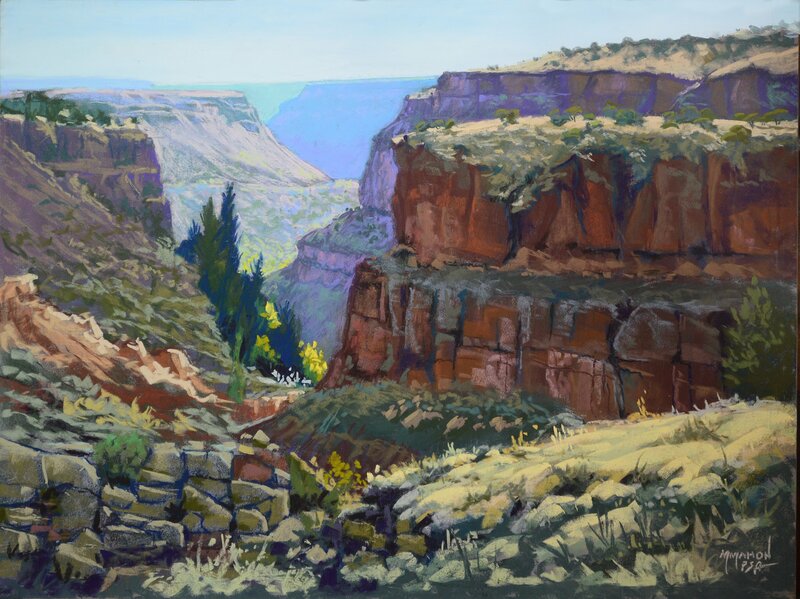 Mike Mahon is a signature member of the Pastel Society of America (PSA), and the the Pastel Society of New Mexico (PSNM) and the Plein Air Painters of New Mexico (PAPNM). 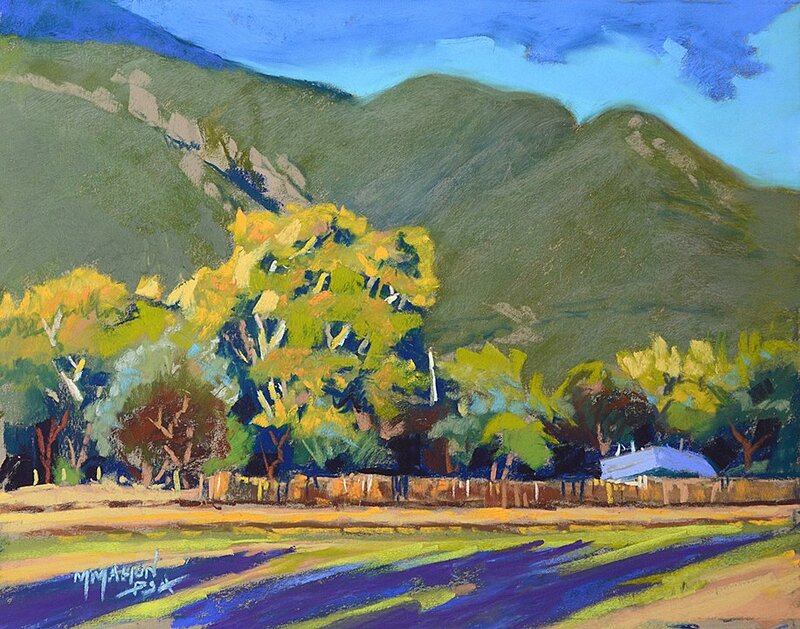 Whether you’re a retiree or art novice, looking to start or hone your technique, or a seasoned pro or art teacher looking to expand your skills, Mahon’s workshops combine classic painting principles with his unique style and approach, providing the groundwork for beginners and a challenge for experienced artists. Using demonstrations and lectures, combined with PowerPoint presentations and group and one-on-one painting assignments, participants are sure to walk away with a better understanding and enhanced artistic process. Mahon focuses on teaching the delicate balance between control and spontaneity to achieve that painterly, realistic impressionism for which he is famous. His unique step by step painting process produces consistency and confidence. Whether you are attending portrait and landscape painting workshops one of his painting demonstrations, the experience gained will help you express yourself more clearly and confidently. Step by step for beginners is especially important in order to learn how a painting is built in layers. “The most valuable things I learned in this portrait workshop were the discipline of measurement, going from discipline of measuring to a beautiful painterly looseness. 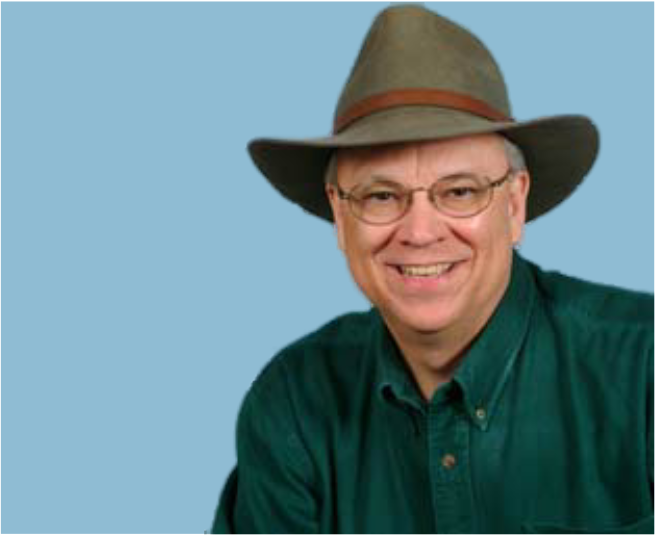 “It’s much more technical and theory intensive (than other workshops). I learned a lot. Just wish I’d had this when I was younger. I would recommend it to anyone who is trying to improve their painting skills. It was such a privilege to attend this workshop. I received excellent instruction in group form plus lots of individual help.